Are you doing business in Romania or planning to expand your business here in the near future? Are you looking for a Romanian Digital Marketing Agency in order to outsource your Google AdWords & Facebook PPC services? 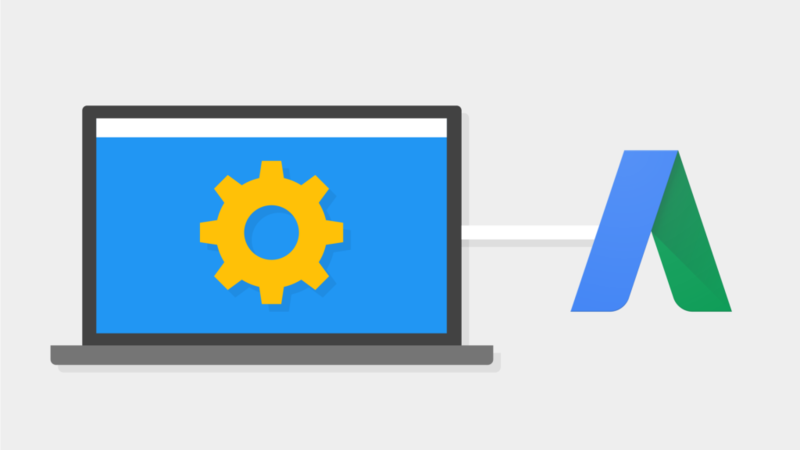 Google AdWords can bring significant revenue if used efficiently. Combining more types of campaigns – Desktop Search, Mobile Search, Display, Remarketing – and different types of audience targeting –Demographic, Geographic, Topics -, we can help you quickly reach your potential customers. Learning all about it is to know about your business. 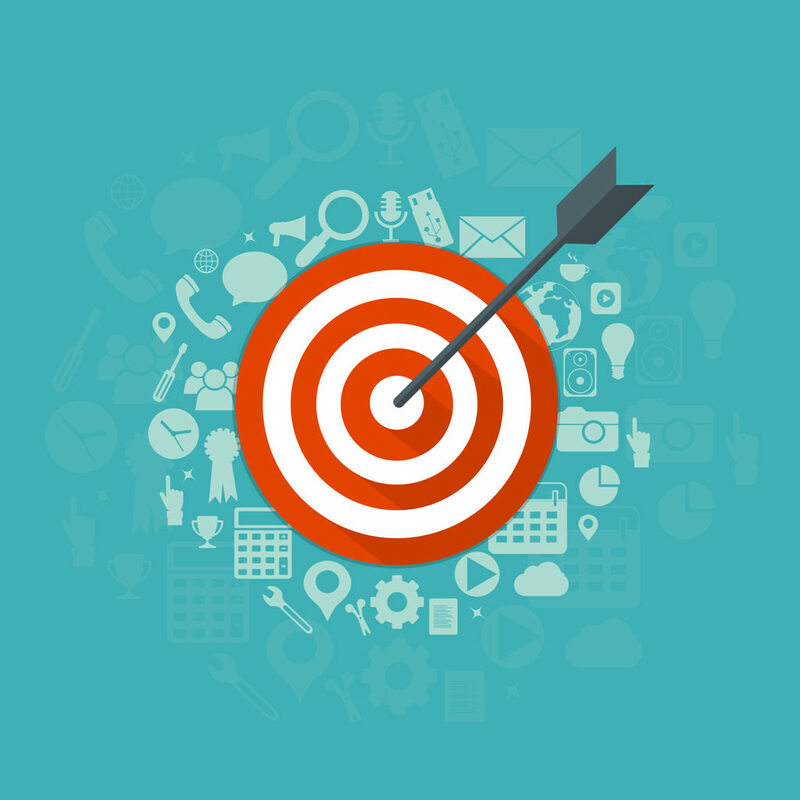 Set-up the campaign, paying attention to every detail (targeting, keywords, budget, conversion tracking, creating appealing, creative and trustworthy ads) and taking into account the information we acquired so far about your business, your clients, and your competition. 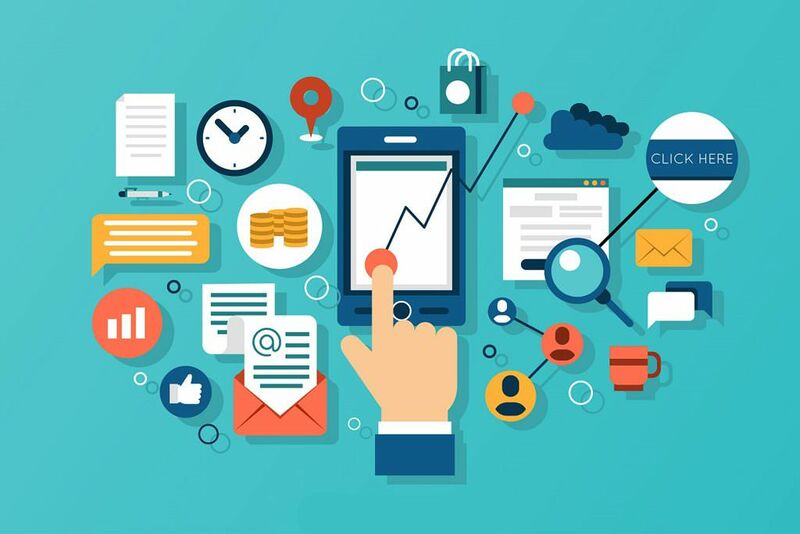 Constant Monitoring and Adjusting the campaign, like pausing keywords and ads with low CTR, adding new versions of copy if ads are under-performing, tracking consumer behavior, in order to maximize the results, test different variations on your landing page to determine which one maximizes conversions. We can create ads to direct new fans to your Facebook page, ensure that more users see certain posts or send fans to your website. Audience Identification. 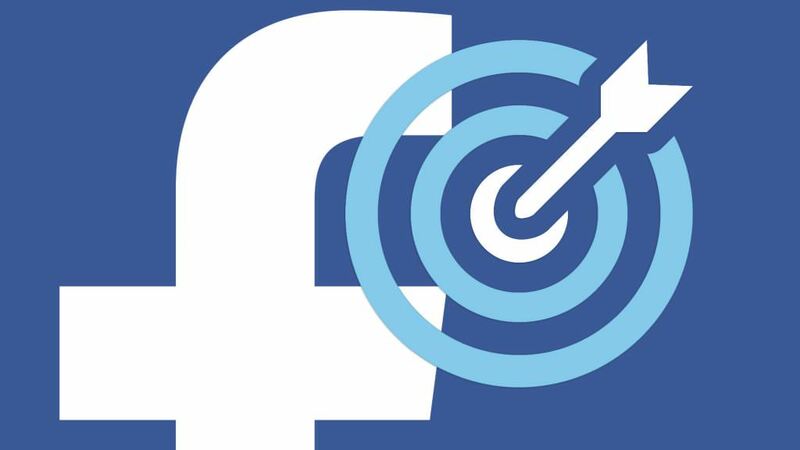 Precise targeting is the key to your Facebook Advertising campaign. Creative Content & Design – We will create appealing content (text, image and video), designed especially for your target audience. We will use unique ad sets for each audience and personalized landing pages. Using a combination of Facebook Insights and Google Analytics, we will analyze useful metrics like CPC, CPV, CTR, CPM, post engagement, cost per share, , time on site, bounce rate, conversions, visitors profile (age, gender, location)…etc. ROI Reporting – We keep you updated with ROI performance reports. Looking for a Romanian Digital Marketing Agency to manage your Google AdWords & Facebook Campaigns? Choose AnyMedia!